Mali is an awesome country with some amazing history. 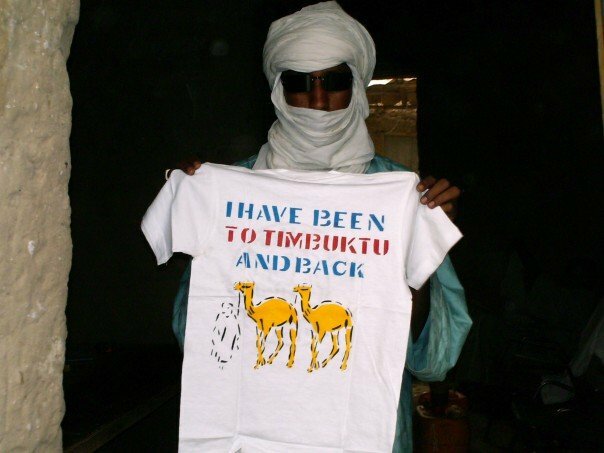 While I was in graduate school back in 2007, I had the opportunity to spend a week in Timbuktu working on a documentary about desertification of the African Sahel. French is the official language. If you want to work in Mali, I recommend you check out the selection of resources below for searching for employment opportunities in this country as a foreigner. Career Jet: You have probably heard of CareerJet. They have search results for Mali. Mali Pages: An ugly site that seriously needs a face lift, but they’ve got job postings. Agence Nationale Pour L’Emploi: An even uglier site, but hey, they’ve got job postings on this site as well. Teaching English might be a possibility (if you are a native English speaker that is). All of the sites below are pretty similar and have a massive amount of teaching English job options around the world. Browse through each of the sites for any Mali job opportunities (there won’t be many, if at all, but it is still worth a check). Also, be sure to check out this cool table from the International TEFL academy that shows how much money teachers can expect to make in various countries around the world. There you have it. The best places to find jobs in Mali as a foreigner. For information on visas for Mali, be sure to check out my Mali visa page.